The Hollywood Reporter Magazine Poster Award 1977. 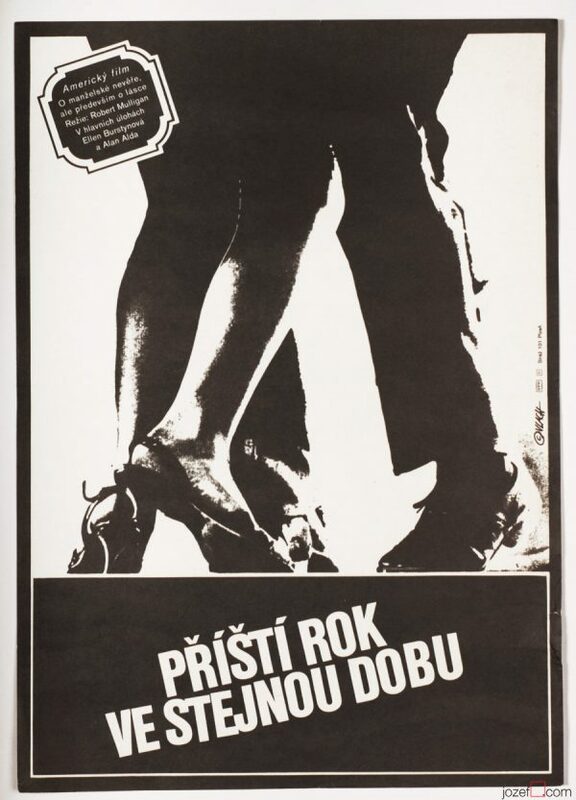 Award winning poster designed by Czech poster artist Zdeněk Vlach. 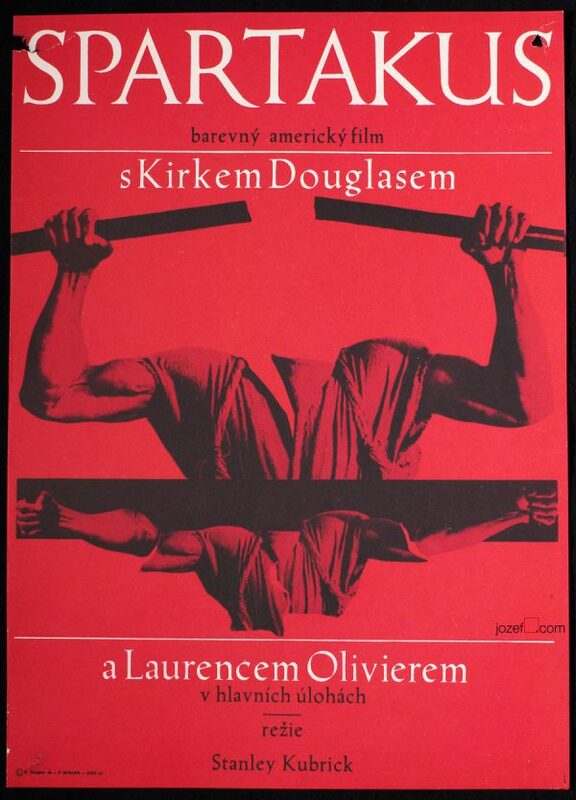 Award winning poster designed by Zdeněk Vlach. Poster is gentle creased on edges and stained across the bottom part. Poster is in A3 format. Nice condition. 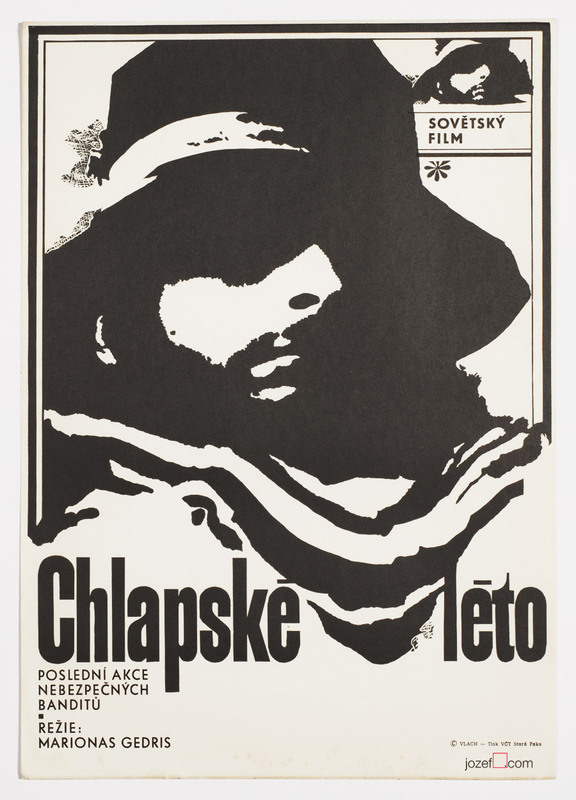 poster designs created for Russian movies. 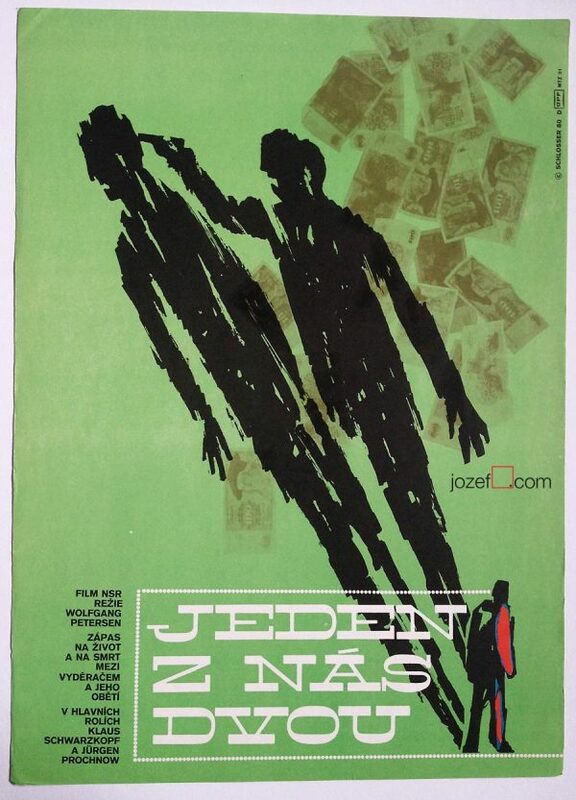 Be the first to review “Movie Poster – Men’s Summer, Zdeněk Vlach, 1976” Click here to cancel reply.